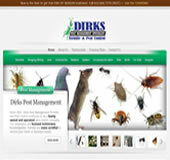 We are proud to offer GREEN pest management solutions whenever desired and possible. We cover all forms of general pest control including wood destroying insect treatments. 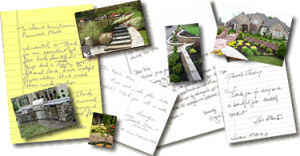 We offer many programs and services that will make your home or business healthier and efficient.